These offerings are not fully escorted. Los Mochis airport arrivals will be met at the airport for the transfer to your hotel. After breakfast the next day, you will be transferred from the hotel to the ChePe train to ascend from sea level to 8000 feet on the Copper Canyon train. We book your ticket for Divisadero, where we meet for a late lunch and a 2 hour orientation hike, followed by a friendly, "welcome to Copper Canyon" margarita. Once met, these packages are all inclusive trips with repeat to meals, accommodations, and transportation (except for tips, alcoholic drinks, visas, crafts, laundry). Crafts to consider are Tarahumaran baskets and carvings, leather goods, and regional foodstuffs such as pinole and chiltepin. 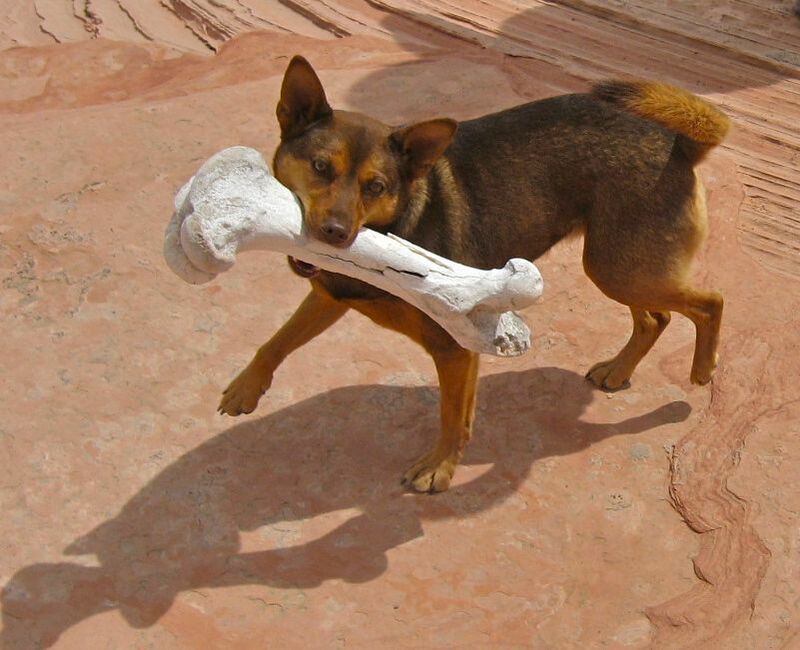 DOGS ARE WELCOME ON ALL COPPER CANYON TRIPS! Above are this season's scheduled departure dates for most hikes. The best times of year to book are spring and fall, when the days are longer, and it's not too hot in the canyon bottoms. The week before Easter is wildly popular, as is harvest time around Halloween. Easter is a peak travel period and is Mexico's unofficial family camping week! Shop around, and book your flight early. Easter Sunday in 2018 is April 1st, although many festivities end on Saturday or at dawn on Sunday. Easter Sunday in 2019 is April 21st! Pagan holidays are all over the map. Notice the difficulty levels. Moderate in canyon country is a relative term considering we'll descend a vertical mile (more than 5000 feet); but on the burro-assisted hikes all you will be carrying is a daypack. Most people can't practice by going down 300 flights of stairs, but that's its equivalent. Two hundred flight before lunch, then 300 flights afterwards! You need to be in good physical shape, particularly your knees. A good sense of balance is essential, even with hiking poles. Going up is much easier!! Ask about the option to meet us at the rim for the hiking only portion. You can sign up for these trips up to 60 days before departure. Backpacking trips are generally "Made to Order". We need 30 days advance notice. There are a number of trailheads in the area from which to choose. The backpacks are more demanding than hikes, but allow passage through some routes too difficult for burros, and also require a little river travel. This involves boulder hopping and wading. "A little river travel" can also easily be expanded to become canyoning, so be sure to inquire. We define canyoning as "no ropes". The routes and level of difficulty can be tailored to your level of experience. Novice backpackers need not worry, though. You don't have to get far away from the crowd to enjoy the splendid natural environment and tranquility that the canyon country has to offer. We'll even help you choose a new route, if you've been here before and want to expand your repertoire. Generally, customized hiking trips can be arranged for about $200/day per person. All trips have two English speaking guides for safety reasons regardless of group size or the number of locals employed. Booking can be done by e-mail. Itineraries, waivers, and a plethora of paperwork can be posted once you contact us, or download as (pdf) Forms here. Early payments can be sent by check; or made with a credit card or by opening an account through PayPal.